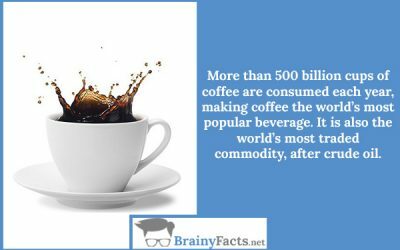 Facts To Know About Your Daily Cup Of Coffee | Did you know ?! 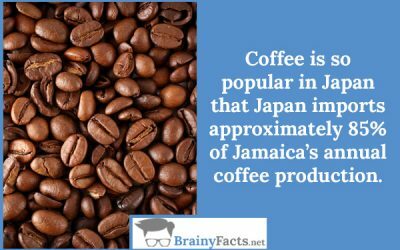 Coffee is so popular in Japan that Japan imports approximately 85% of Jamaica’s annual coffee production. 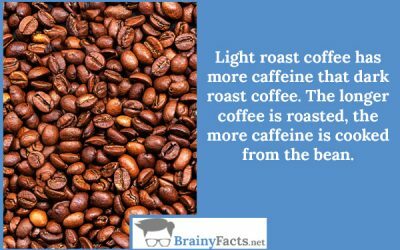 Light roast coffee has more caffeine than dark roast coffee. 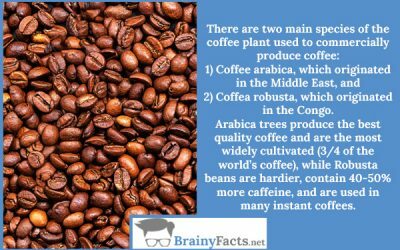 The longer coffee is roasted, the more caffeine is cooked from the bean. It’s always best to but your beans whole. 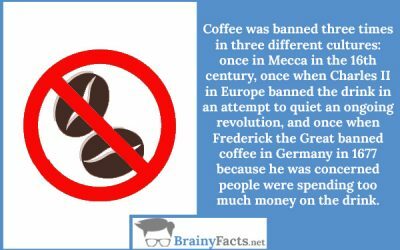 Sometimes, pre-ground coffee bean, but are powdered and brown. 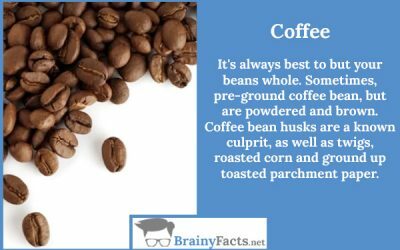 Coffee bean husks are a known culprit, as well as twigs, roasted corn and ground up toasted parchment paper. 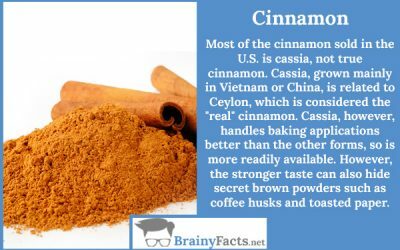 Most of the cinnamon sold in the U.S. is cassia, not true cinnamon. 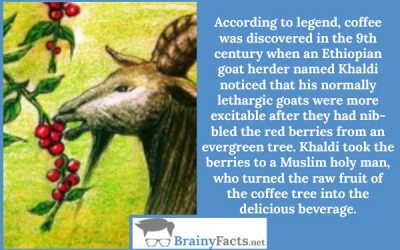 Cassia, grown mainly in Vietnam or China, is related to Ceylon, which is considered the “real” cinnamon. Cassia, however, handles baking applications better than the other forms, so is more readily available. 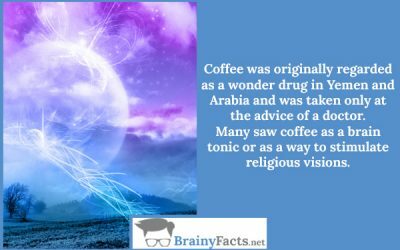 However, the stronger taste can also hide secret brown powders such as coffee husks and toasted paper. 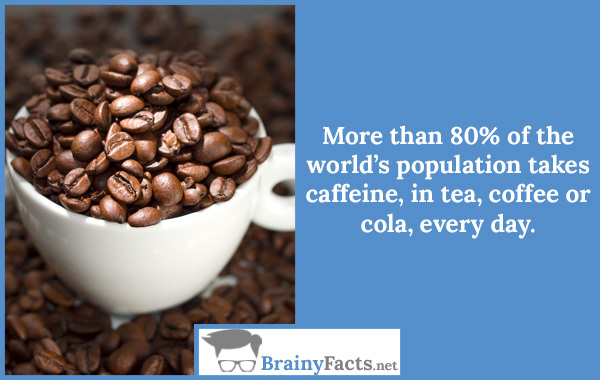 More than 80% of the world’s population takes caffeine, in tea, coffee or cola, every day.